Facebook Messenger for iOS and Android has been updated with support for video calling in 18 countries, including the US. 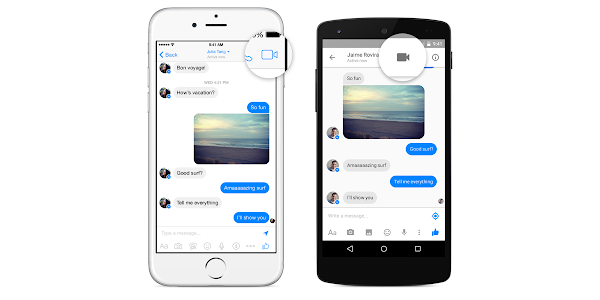 With this new feature, Facebook Messenger becomes a competitor in the video calling market which includes popular apps like Skype. You can initiate a video call directly from Messenger app when you are chatting, by clicking the video icon in the top right corner of the screen opens the video calling app. 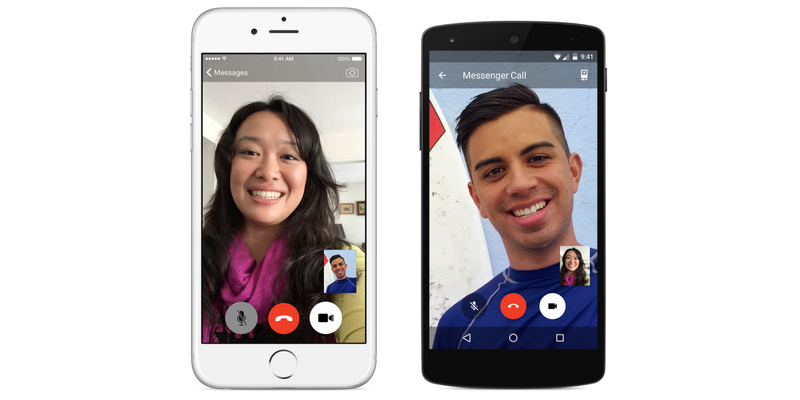 This will work even if the video chat is between an iOS user and an Android user. Unfortunately Windows users have been left out of this update for now, but we hope it will follow shortly. Right now, the countries supporting the service include the U.S., Belgium, Canada, Croatia, Denmark, France, Greece, Ireland, Laos, Lithuania, Mexico, Nigeria, Norway, Oman, Poland, Portugal, U.K., and Uruguay. Other countries will be added to this list over time. Facebook says that it has 600 million monthly users of Messenger and Facebook continues to expand the capabilities of the platform. For example, it recently gave subscribers the ability to send money to friends. 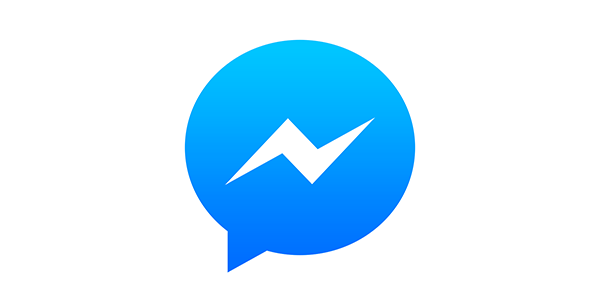 Speaking of money, video calls are free on Facebook Messenger, although they will consume your data. Your best bet is to try to find a Wi-Fi connection before clicking on that video icon.